Pitch in for Public Lands Day at the Lakeshore! Thanks to the Sleeping Bear Dunes Visitor’s Bureau for this news! The Sleeping Bear Dunes National Lakeshore is inviting you to be a part of this by helping to clean up beaches in the Lakeshore on Saturday from 12-3 PM. Admission to all national parks, including the National Lakeshore, is free Saturday, and volunteers will receive a voucher to use for entrance to various parks at a later date. 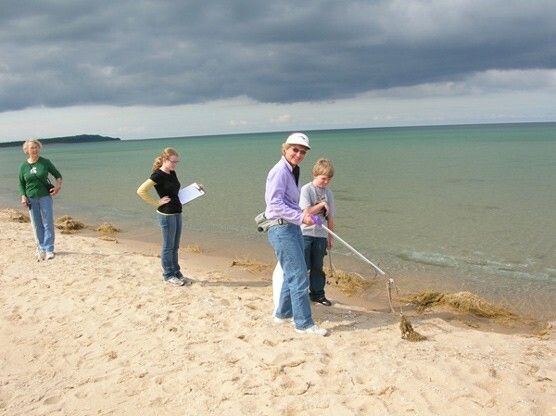 https://i2.wp.com/leelanau.com/wp-content/uploads/2011/09/beechcleanupp_NPS.jpg?fit=556%2C416&ssl=1 416 556 leelanau.com https://leelanau.com/wp-content/uploads/2014/11/leelanaudotcom.png leelanau.com2011-09-21 11:41:122011-09-21 11:41:12Pitch in for Public Lands Day at the Lakeshore!